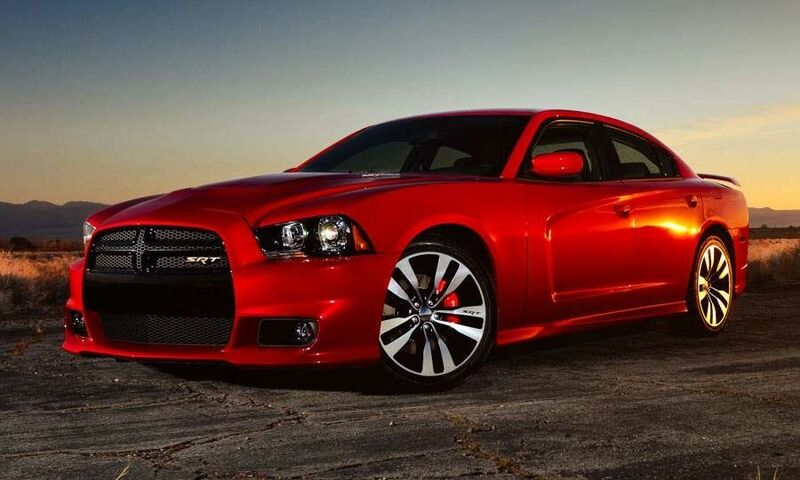 With the car world still buzzing about its Super Bowl commercial starring Eminem, Chrysler unveiled a car in Chicago with real arrogance -- the 2012 Dodge Charger SRT8. 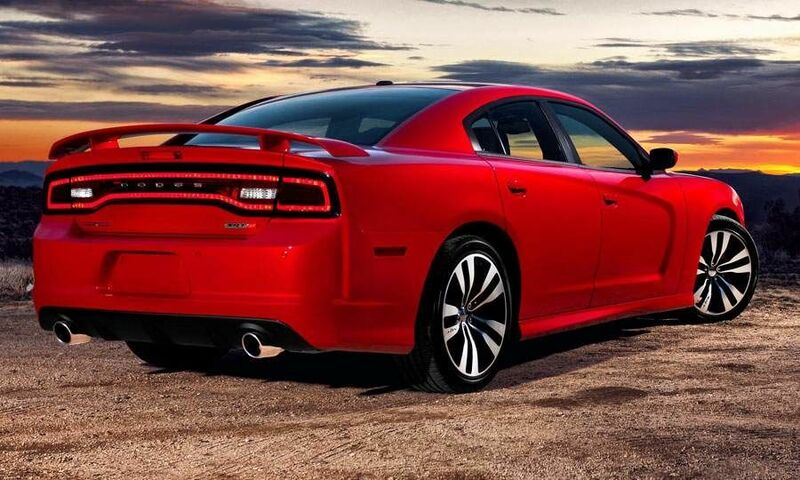 The Dodge delivers an exceptionally mean version of its flagship sedan to the tune of 465 hp from an even larger Hemi V8. The engine grows from 6.1 liters to 6.4 liters with 465 lb-ft of torque. 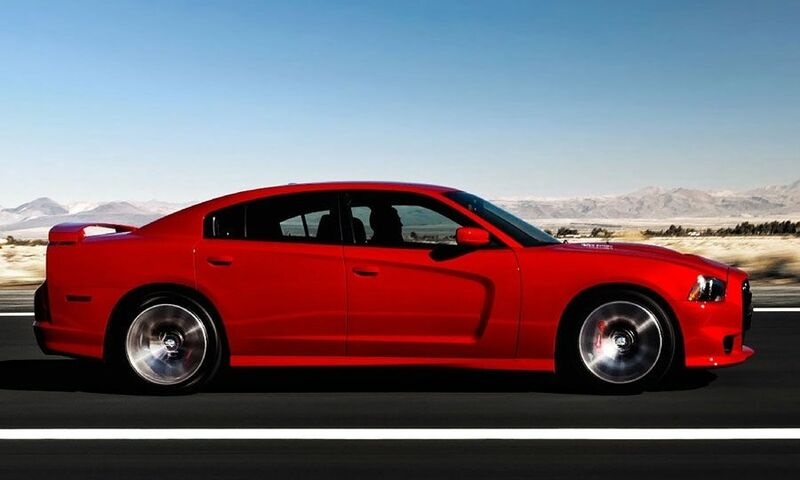 The SRT8 arrives this fall as a 2012 model and will be priced slightly higher than the 2010 car. 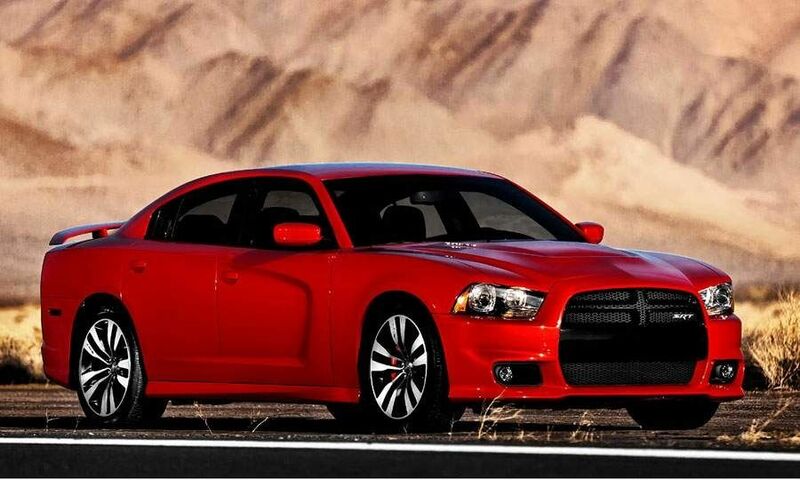 There also are significant changes to the body, which gets a new grille with blacked-out parts; the Dodge crosshair fades a bit, and this is a hint of things to come for the brand. The car rides on 20-inch wheels, and the hood scoop is replaced up front by more of a domed setup. The inside is marked by heavily bolstered seats, a flat-bottomed steering wheel and electronic gauges that track 0-to-60-mph times and lateral g-forces in the center touch screen. 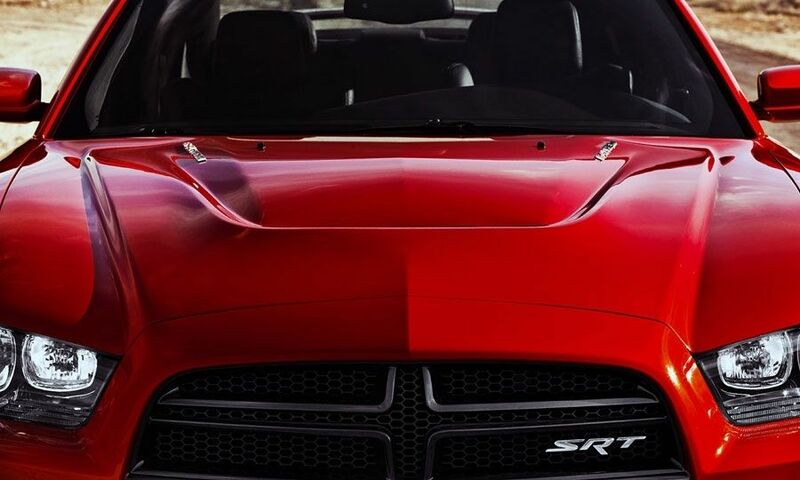 The five-speed automatic transmission is a carryover, but for the first time an SRT car will get paddle shifters. There's an active suspension with auto and sport settings and an active exhaust feature that helps fuel economy. This car also can drop down from eight cylinders to four cylinders when needed to conserve fuel. The city EPA figures are expected to improve by 15 percent and the highway figures by 26 percent. The current SRT8 gets 13 mpg city / 19 mpg highway. "The car has the ability to change personality on the fly," Dodge CEO and Chrysler design boss Ralph Gilles told AutoWeek. 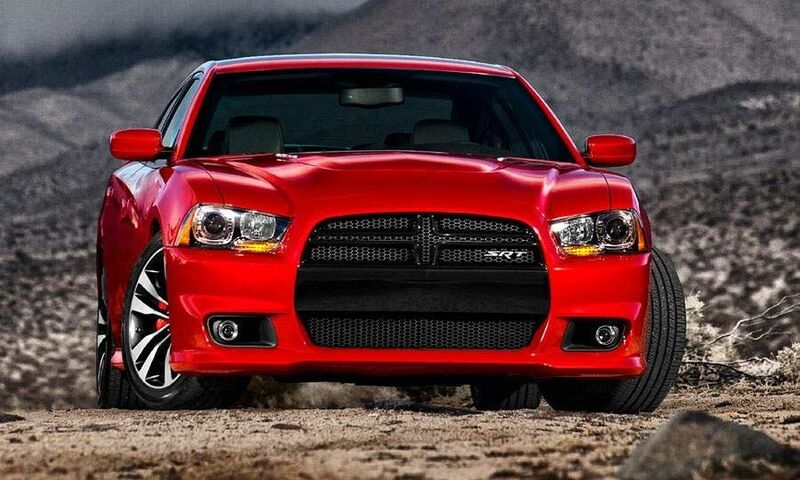 The Charger SRT8 joins the Challenger SRT8 in Dodge's hot-rod stable. Both cars have the same Hemi, which measures 392 cubic inches. 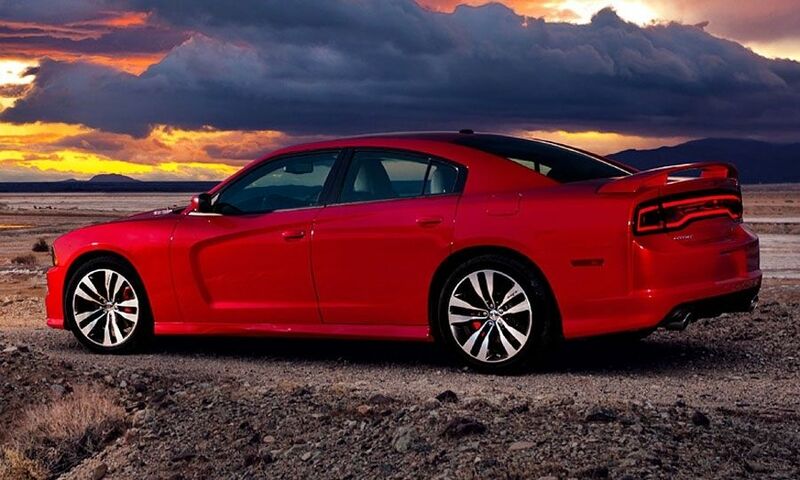 Dodge will make as many copies of the car as it can sell, and it took care to address previous concerns over the harshness some SRT models were tagged with. Top speed is 175 mph. Gilles called his latest Dodge a car he could drive across the country in, and he left open the possibility of a manual transmission entering the fray. "We're listening to our customers very closely," he said.